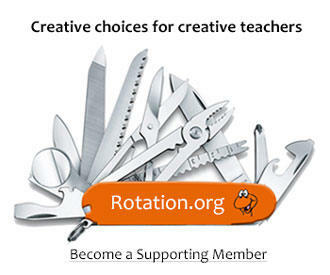 Welcome to another creative set of lessons written by the Rotation.org Writing Team! The Bible Background and Lesson Summaries are open to all. However, the Team's lesson plans are only open to our amazing Supporting Members who make this ministry possible. Join today. Writing Team lesson summaries and Bible backgrounds are open to all. The WT lesson plans themselves are open to our faithful supporting members who make this site and its resources possible. Join today.